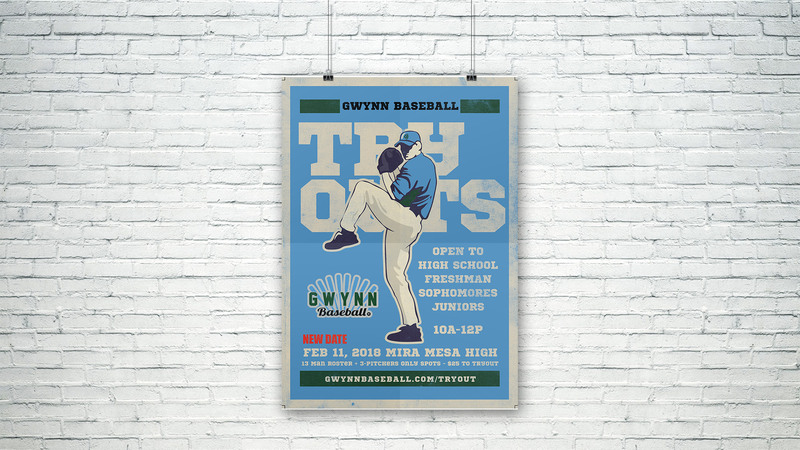 Gwynn Baseball was in need of a redesigned website that lived up to the legacy of the Gwynn family name. 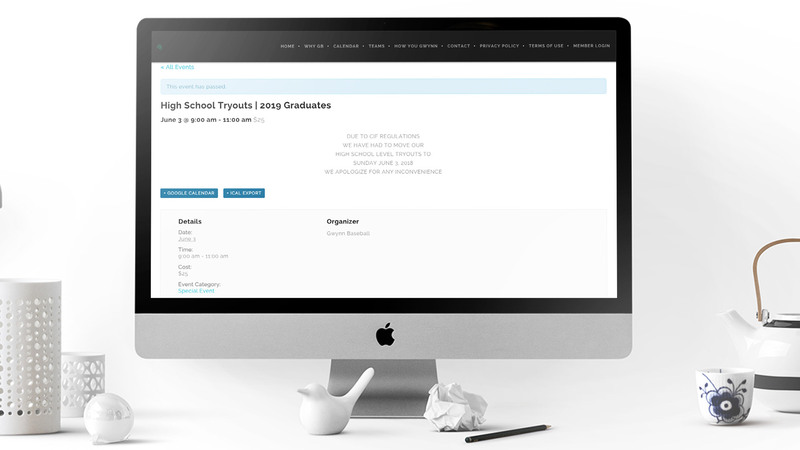 AGW group delivered a fully responsive website including live registration, fee processing, and CRM integration. Now it was time to let the world know that Gwynn Baseball was operating with top class systems in place. 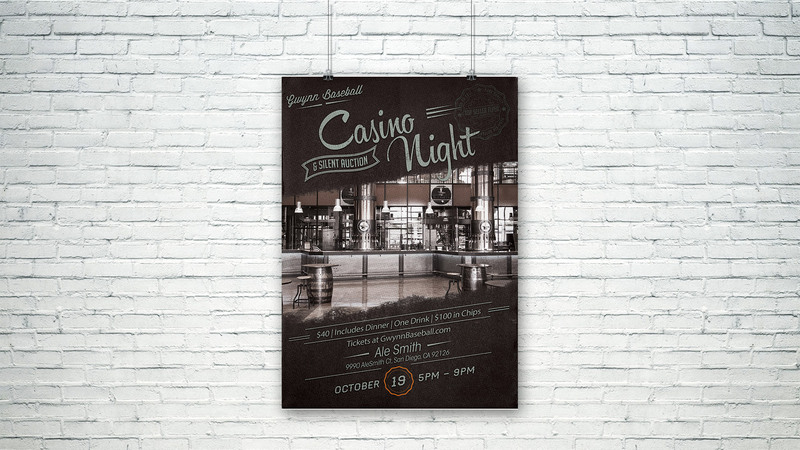 To achieve this, AGW worked together with Gwynn Baseball staff to create a San Diego county wide promotional program that included social media, ad buys, email campaigns, and traditional placements. The pressure was on. Gwynn is a legendary brand in AGW’s hometown of San Diego and the results had to match what the brand’s namesake produced on the field. Tony Gwynn Jr was referred to AGW Group by another professional athlete, Quintin Berry, who noticed the digital face of the brand was not meeting the high standards associated with it. Although other organizations in the space could be considered substandard, the brand’s prestige meant that it would be held to a higher standard. 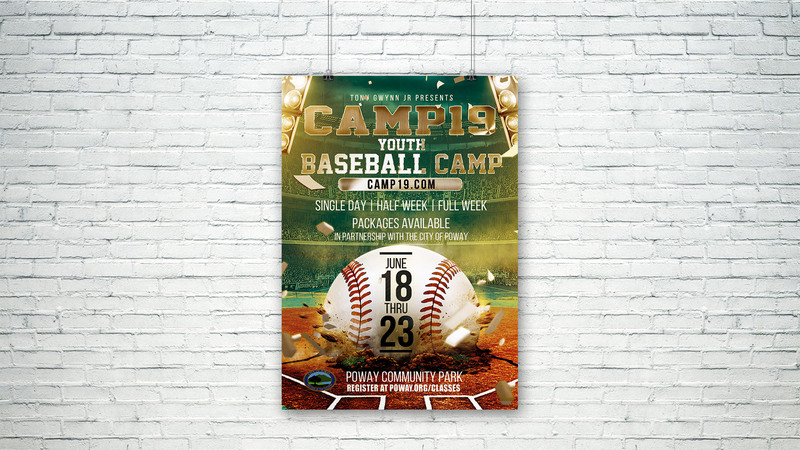 Tony Jr tasked AGW Group with bringing the aesthetics of the website up to par with brand expectations, improving the user experience (UX), creating a managed onsite events calendar with the ability to rsvp and purchase tickets for hosted events, and developing and managing a multi-channel promotional campaign for the brand’s events and youth travel baseball teams. 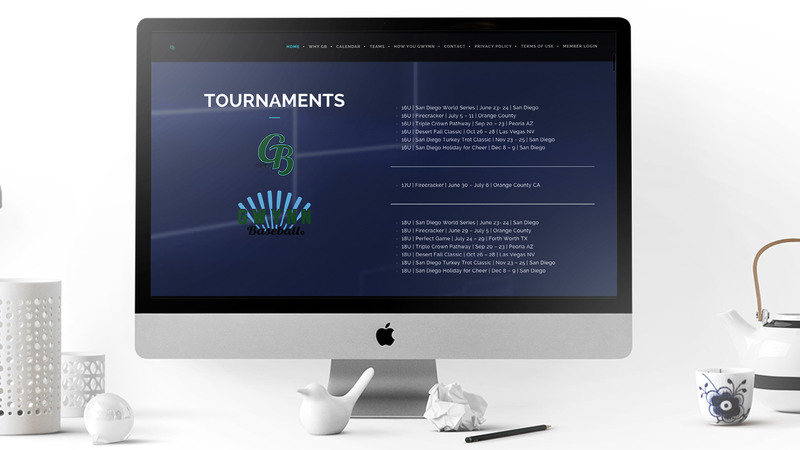 The Gwynn Baseball website was completely redone and features a modern layout and improved UX. 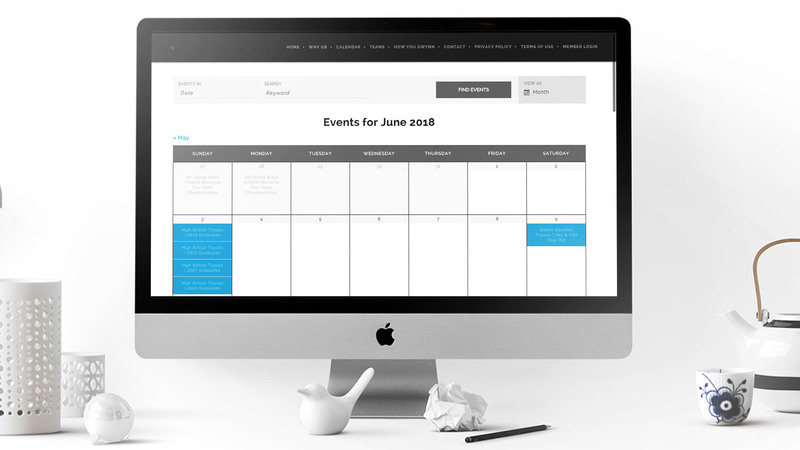 The site’s calendar is synced with each individual team calendar so that users can easily find dates and locations of upcoming events and games. Social media content creation was put on a cycle with more organic content and earned media during the season and paid media offseason. Flyers and digital promo packages were created and distributed through geo targeted channels which resulted in positive ROI on overall and micro budgets.